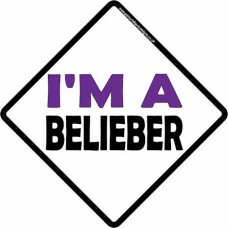 Are you a Justin Bieber fan? this is the perfect sign for you to show just how much you love him!.. 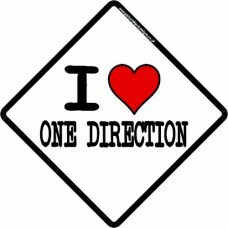 I love one direction, i heart one direction. Let the world know how much you love the boys. ..